The NAFED, which has seen a turnaround in the recent times is geared up to begin procuring this rabi season. The cooperative procures pulses and oilseeds on behalf of the government to help farmers with MSP. MD has revealed that the cooperative will buy 20 lakh tonne of mustard and 15-20 lakh tonne of pulses in the ongoing rabi harvesting season at the minimum support price, reports PTI. 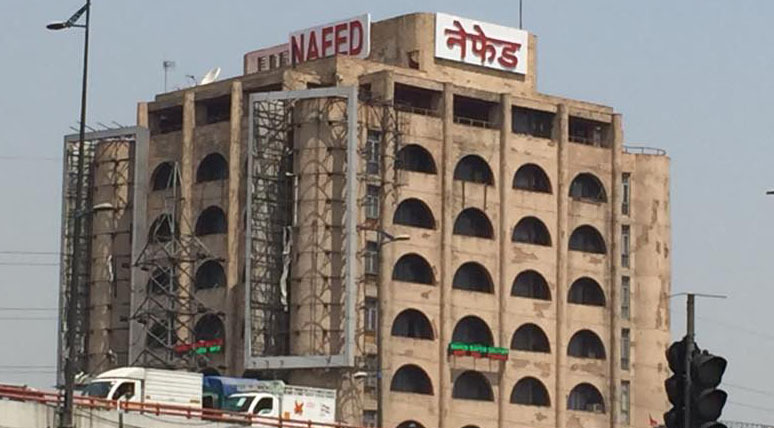 The MD said NAFED already has a stock of 35 lakh tonne of pulses. Offsetting its losses, the agri-coop behemoth has begun to earn handsome profit. In the last AGM, held at NCUI it was promised that the members would be given dividends next year (2019) onwards.